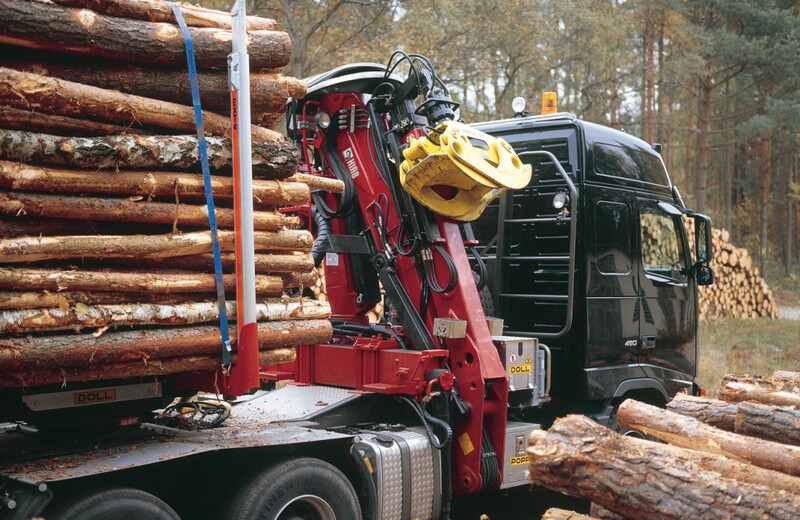 Superior performance and lifting capacity in a class of its own.  Foldable Z-model crane with capacity of 22.5 tm. 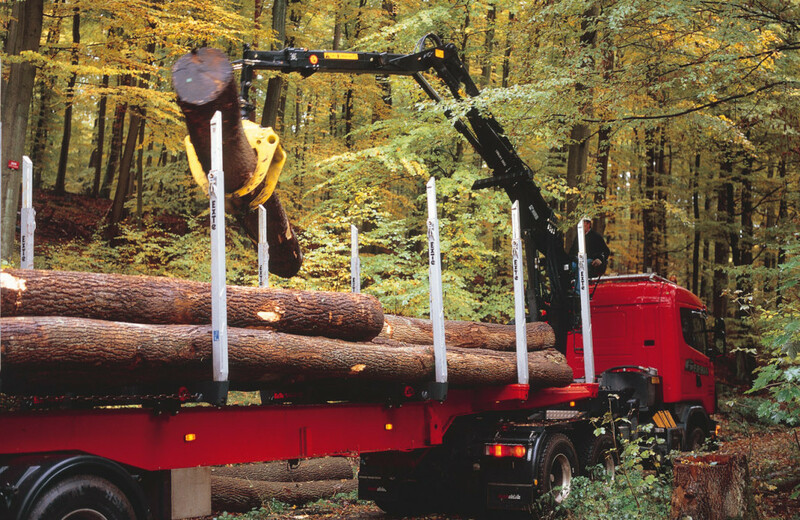 The LOGLIFT 265Z is the flagship of the Z-model series, featuring previously unseen lifting capacity and reach in its class. 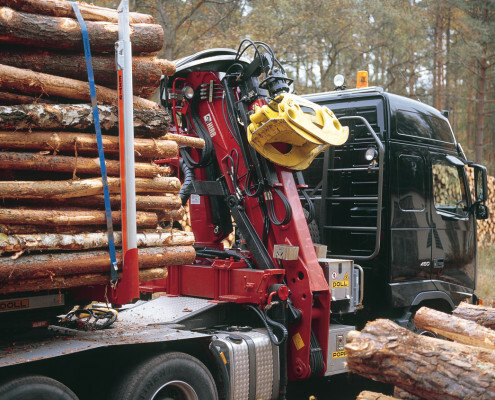 Due to the ingenious design of the long auxiliary cylinder, the performance of the light and compact the LOGLIFT 265Z is superior compared to other cranes in its class. 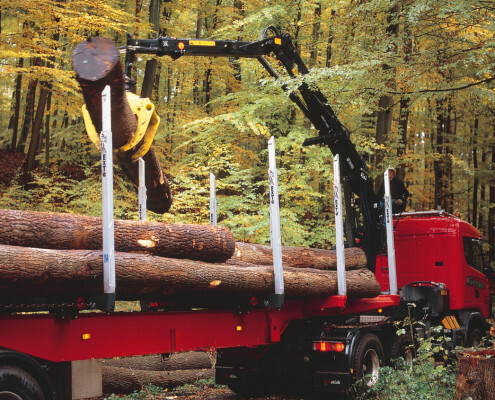 The LOGLIFT 265Z is a good alternative to tree-length cranes with a straight boom, as it does not limit the truck’s cab-height or take up valuable cargo space from the timber.